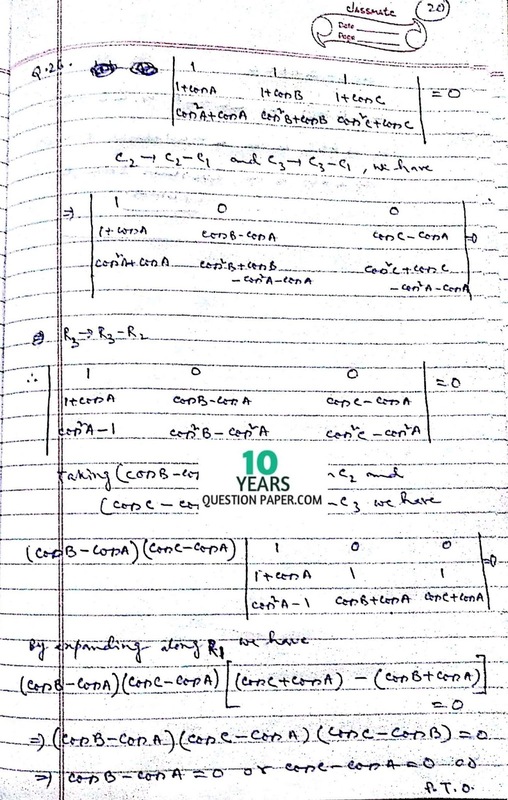 CBSE Class 12 Board Mathematics paper in the year 2016 was as per the students was one of the most difficult mathematics paper in recent years and subject to lot of criticism after the exam. Below we provide you with it's solution for your referral. The following solution has been written by Neelanjan Akuli. 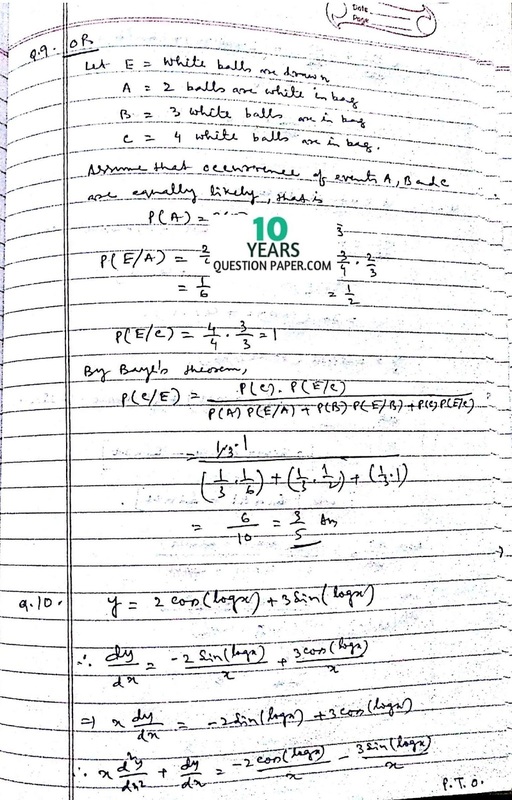 Neelanjan has scored 100/100 in Mathematics in CBSE Board Exam 2016 and is currently studying in IIT Kharagpur. NOTE : The solutions will be sent to given email within 12 hours. A sample of the document which you will be receive is shown below. 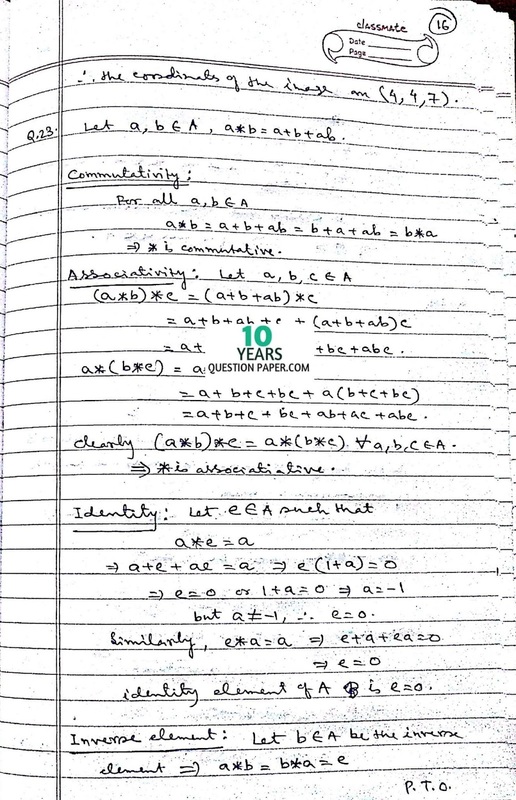 The below sample only shows some pages of the solution. To get the full solution you need to buy it using the given link above. For getting the full access of the solution click on the link below.